OH YUM! 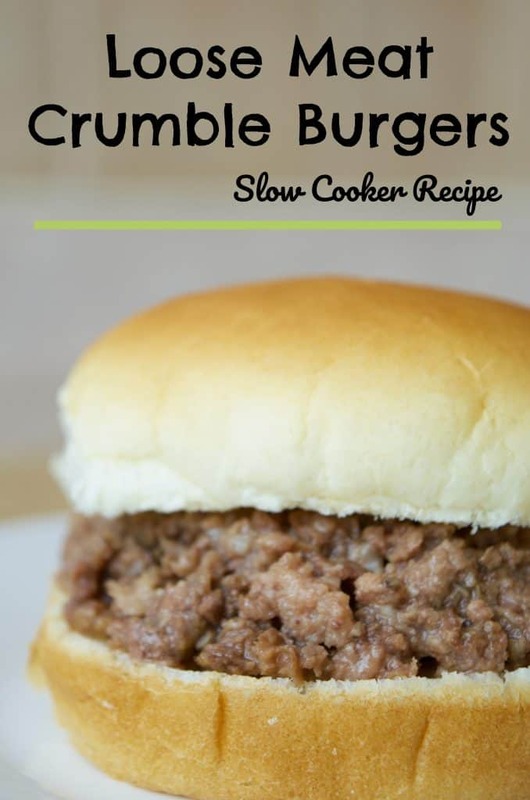 I FINALLY figured out our favorite Loose Meat Crumble Burger recipe and it’s DELICIOUS! Since we moved from Iowa we don’t have a Maid Rite near us and the Maid Rite burgers are DELISH! 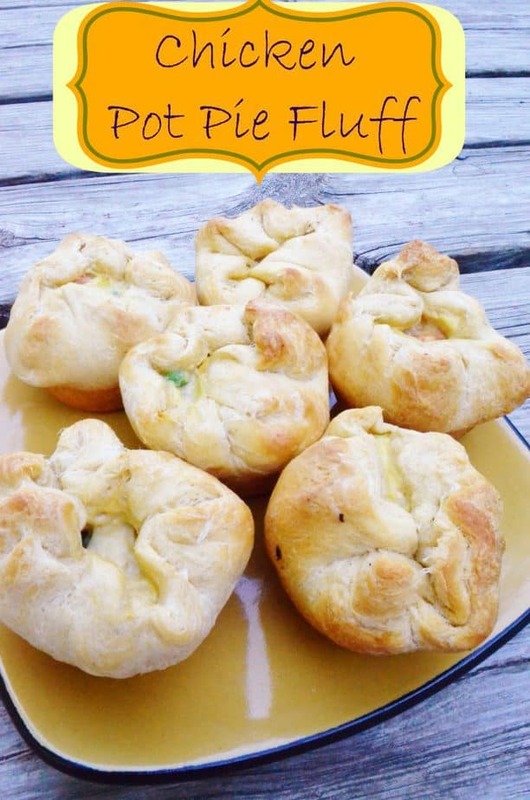 This recipe is not only ridiculously easy but a meal your family will devour quickly! Just throw all of the ingredients in your slow cooker in the morning (or the night before) and cook it on low all day! 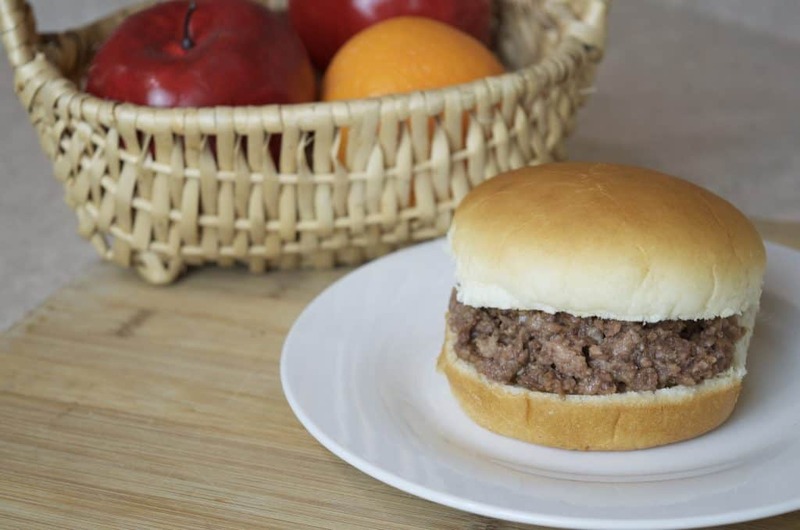 You can even throw the ground beef in there frozen if you haven’t thawed it! 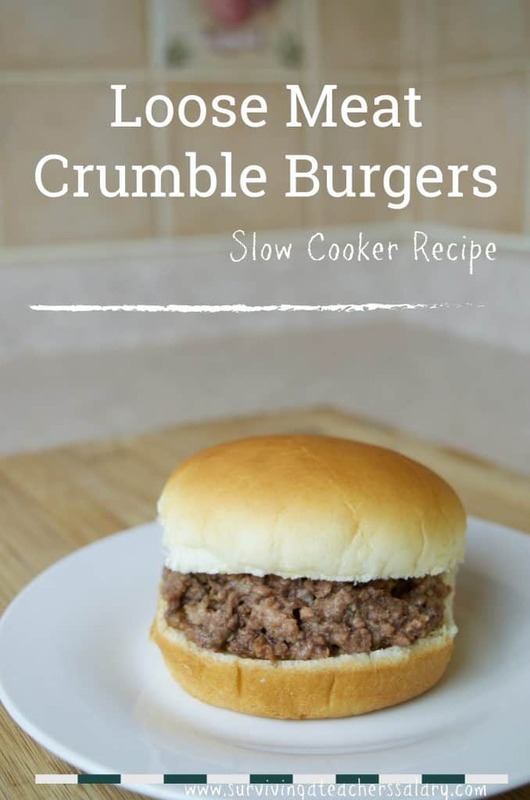 This crumble burger recipe is perfect for use in your slow cooker or simmering on low until the ground beef is cooked! Add your beef to the slow cooker. You can add it in frozen straight from the freezer! Add all other ingredients! For the broth base you CAN use a bullion cube if you need to but I'm so picky on my seasonings (I swear it makes all the difference!). Turn your slow cooker on low for the day. 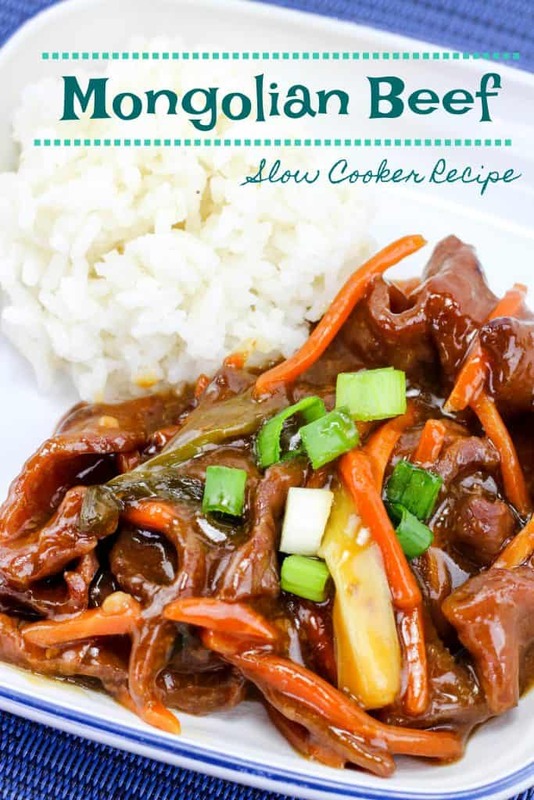 Below are the products that I recommend using for this slow cooker recipe! TIP: I always recommend putting a Crock Pot disposable liner in so that you have an easy clean up afterwards! 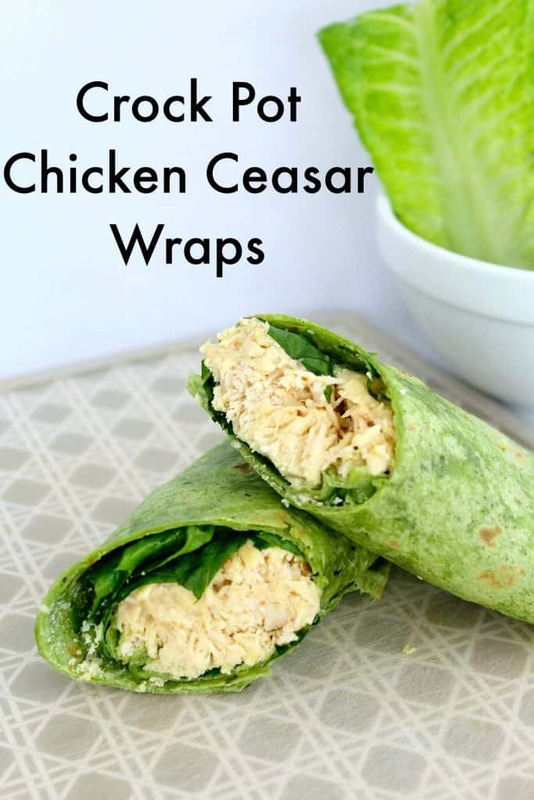 They are fabulous, just add the liner, cook your meal, and when you’re done pick up the liner bag and toss it all away! That’s it! 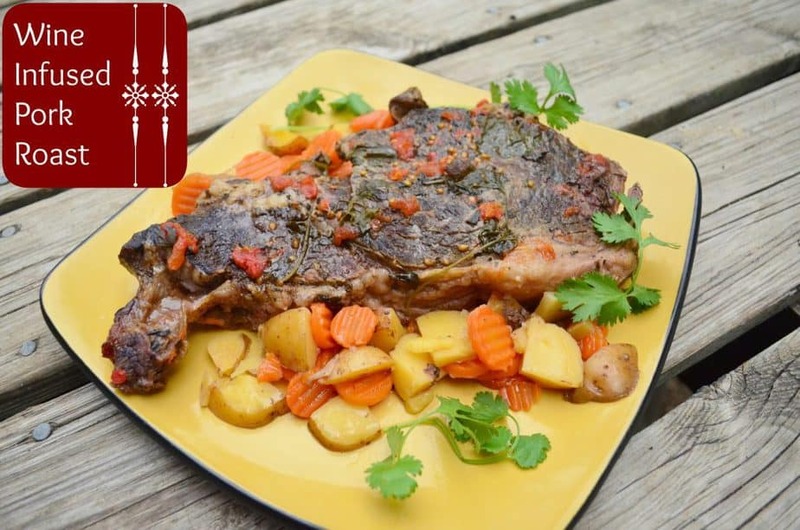 TIP: I recommend Orrington Farms Broth Bases or Better Than Bullion Bases – both are amazing! 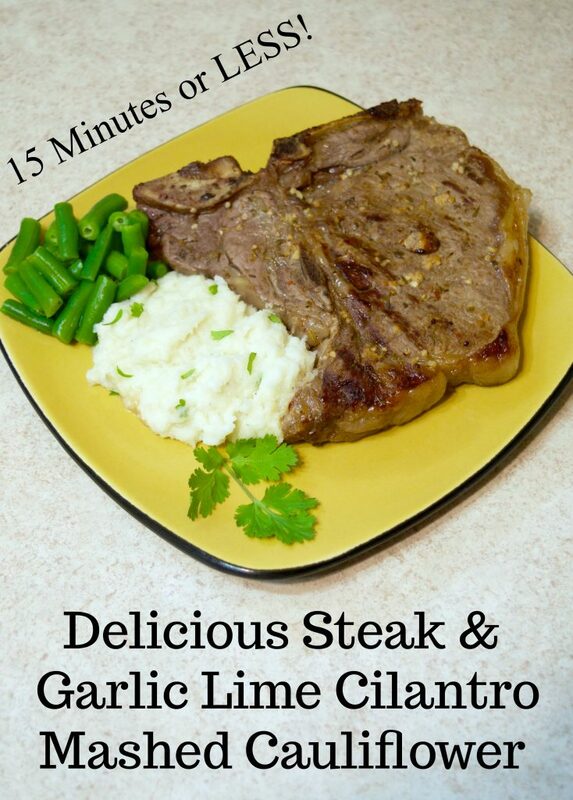 TIP: You HAVE to mash your meat after it is done cooking! It will cook in it’s nice big clump like ground beef does but the KEY to this recipe is LOOSE MEAT “crumble” meat. We specifically bought this masher for this recipe as it was highly recommended to us. 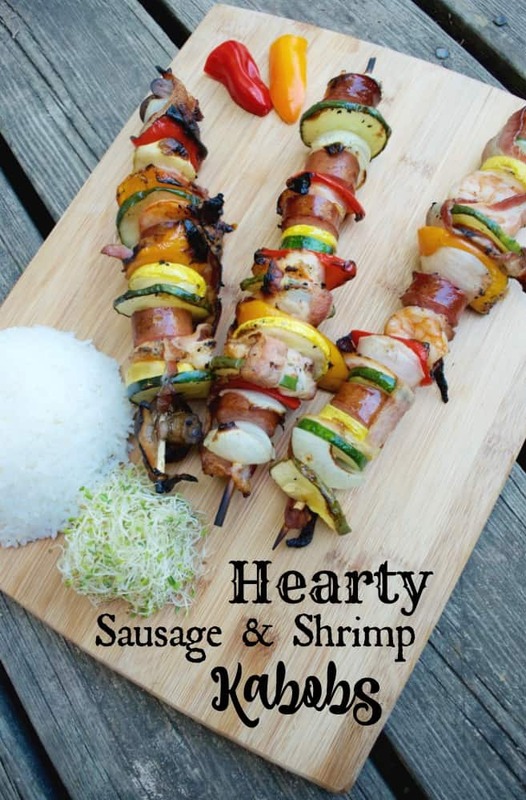 Yes, we only use it for this recipe but it’s perfect and makes ALL the difference! Just mash mash mash until your meat is nice and broken apart and loose. When you think it’s all mashed, mash it some more just to be sure! Then I let it sit in the juices all nice and mashed while I prep everything else for dinner (plates, silverware, drinks, etc.). 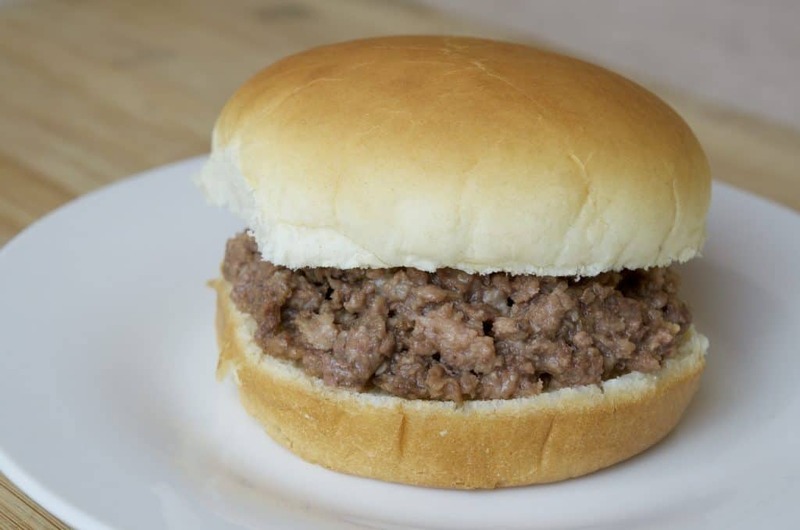 NOW you’re ready to scoop onto hamburger buns! Use a slotted spoon so you don’t get a spoon full of juices! This amount fed our family of 5 for 3 meals believe it or not! I sprinkled our Hawaiian Black Lava Salt generously over the top of the slow cooker meat after it had cooked.